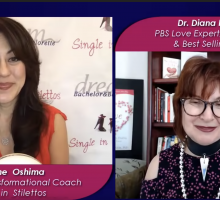 Our Single in Stilettos Shows page features Suzanne K. Oshima, a NYC matchmaker and dating expert who gives relationship advice ranging from how to win over a guy to the five biggest mistakes women make in their relationship and love life. 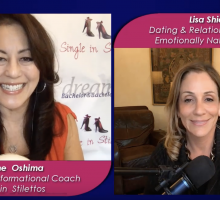 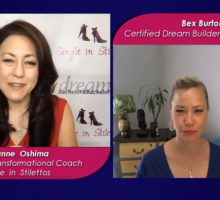 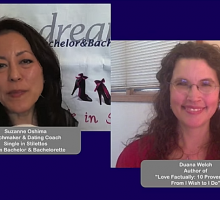 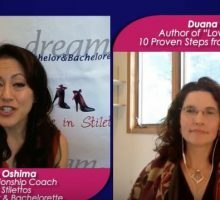 Oshima discusses these topics and more with the top relationship authors and experts from around the globe. 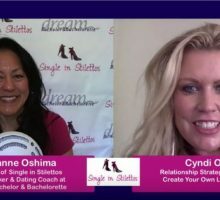 She asks them for answers to key dating and relationship questions from single women and men. 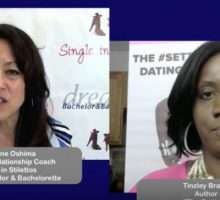 The dating experts give viewers the raw truth, telling them exactly what they are doing wrong, why their partners keep disappearing, and how they can significantly change their love lives to help them meet, attract, and keep the their soul mate. 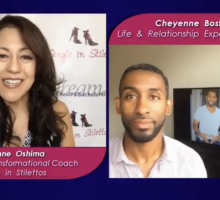 If you’re looking for expert love advice to save your relationship and love life, then you’ve come to the right place! 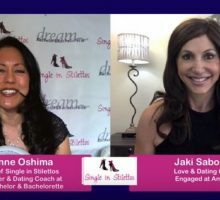 Not only does Oshima share these relationship advice videos with us, but she also contributes to a dating and technology Q&A column. 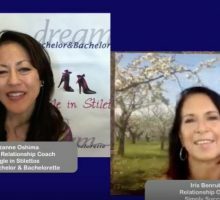 Some of our favorite famous couples could probably benefit from her expert dating and relationship advice!